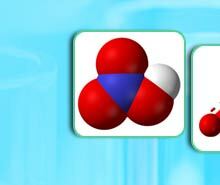 At Surya, we are engaged in formulating a wide range of Hydrochloric Acid (HCl), which got appreciation for its fine quality and purity. 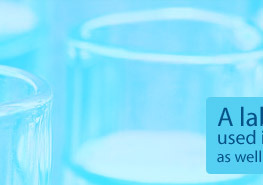 It is known as a strong acid and is a highly corrosive, strong mineral acid with many industrial uses. It is found naturally in gastric acid. 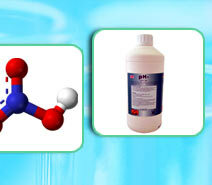 Hydrochloric acid is used in the chemical industry as a chemical reagent in the large-scale production of vinyl chloride for PVC plastic, and MDI/TDI for polyurethane. It has numerous smaller-scale applications, including household cleaning, production of gelatin and other food additives, descaling, and leather processing. 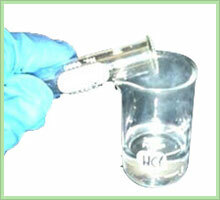 We are involved in formulating of fine quality Hydrochloric Acid (HCl) LR Grade (35-36%). 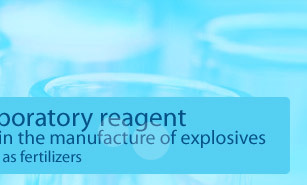 Our chemicals are hugely appreciated by our clients for their optimum quality. Known as a strong acid, it is a basic component of Gastric Acid. 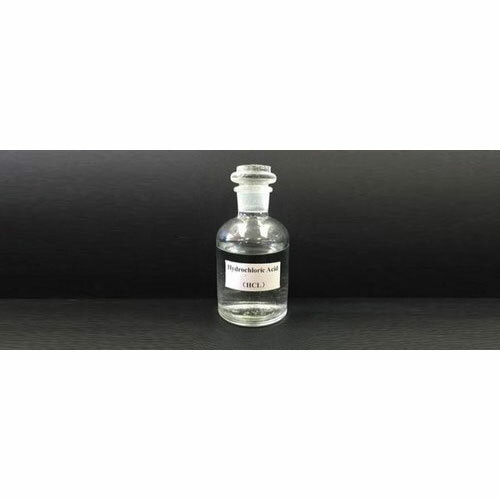 Also, used in large applications like production of dyes, phenols and plastics, chemicals intermediates, general cleaning in domestic, commercial and industrial establishments.